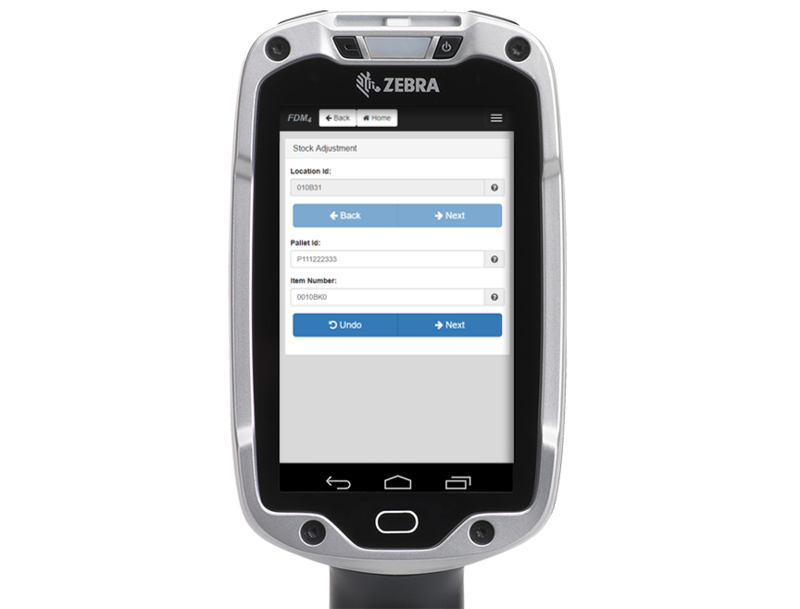 Upon implementation, before “live”, a warehouse-wide physical inventory is taken to enter every item the system per its precise location. A Scan of the Location, followed by Scans of the items ensures the item-location match. 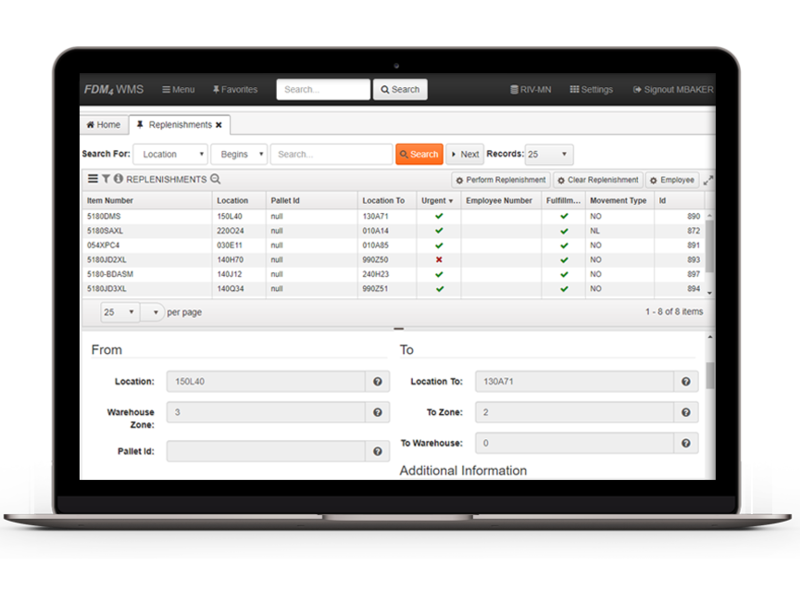 Cycle counts, do not require and inventory freeze and are automatically triggered in the background per user-defined requirements. 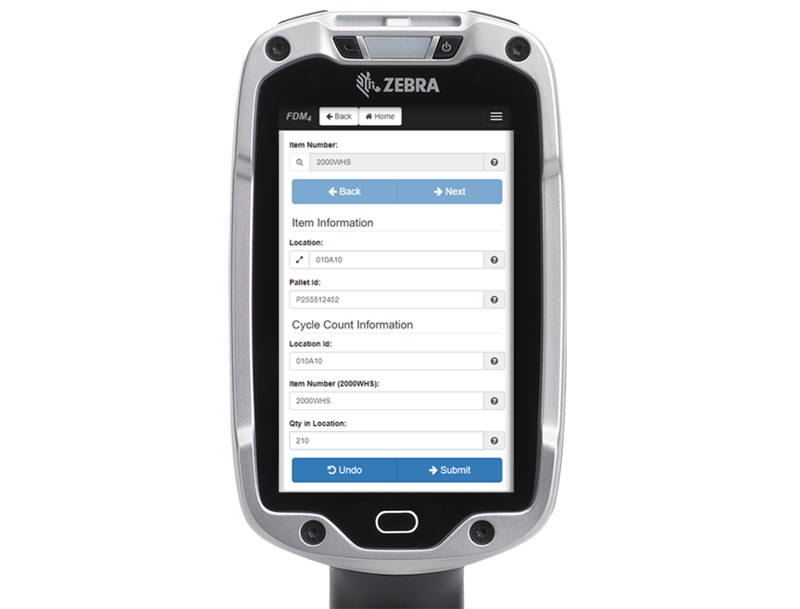 Cycle Counts can be conducted per Location, Zone, Product Group, or Item ID. A Discrepancy Cycle Count is triggered whenever there is a task completed and there is a difference in the actual quantities and the expected quantities. That location is then put on a temporary hold, and a count is triggered. All locations and items flagged for cycle count are visible on the RF screens. After selecting a location, the employee performs a blind count. If the count doesn’t match, a discrepancy record is written which will trigger management action. Actual on-hand quantities aren’t changed except via the stock adjustment screen, which clears the discrepancy record. User Defined inventory replenishment triggers ensure prompt and accurate replenishment. FDM4 Warehouse Logistics can automatically generate these tasks based on Minimum Inventory Quantity Levels per Item, Product Group, or Location. When utilizing the Forward Picking Methodology, FDM4 Warehouse Logistics enables the warehouse manager to replenish all forward picking areas to their defined maximums with a push of a button. Forward picking allows for all picks for a given day/order/wave to be picked out of one high volume area. FDM4 provides all the location types needed by the modern warehouse. 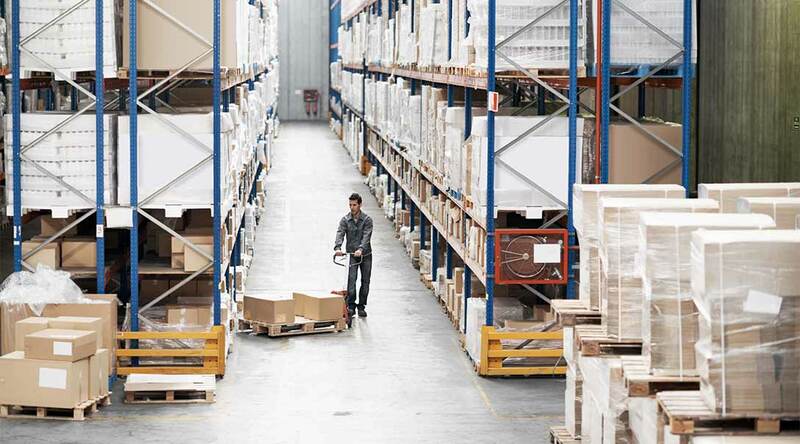 Locations in FDM4 may: require pallet Ids or, not require pallet Ids, a dock-type location, a department or work center stage-in or stage-out location, a bulk location or, a full-case, split-case or counter-sale forward picking location.